Here are a few concepts to keep in mind as you begin decorating with light. Something about spring seems to inspire us to lavish attention on our homes. Whether enthusiastically cleaning or freshening decor, Americans seize spring as an opportunity to breathe new life into interior spaces. While painting and decluttering are great ways to revitalize home decor, for sheer spring-like impact it’s hard to beat decorating with light. There’s no debating the benefits of natural light for boosting mood. After dark, short winter days, spring brings abundant sunshine, and you can put all that natural light to work in your home. 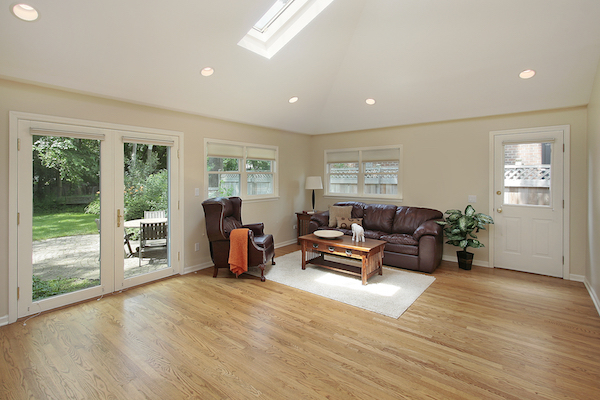 Boost daylighting by lightening up window treatments to admit as much sunshine as possible, choose fresh paint colors that interplay well with the direction from which light enters a room, and consider adding skylights to rooms that demand drama or where adding a window isn’t practical. 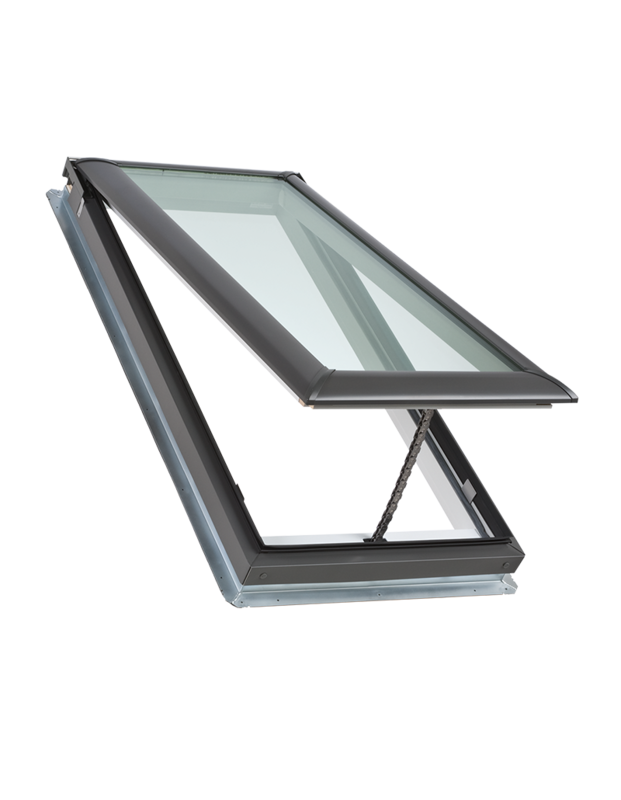 Adding skylights is a relatively low cost home improvement that can be accomplished by a professional in a day or two or over a single weekend. It not only enhances home decor, it delivers energy-saving benefits as well. 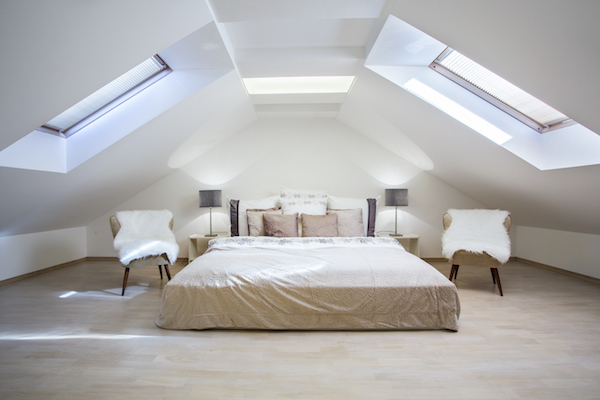 Skylights can help reduce dependence on artificial lighting – saving money on electricity bills. 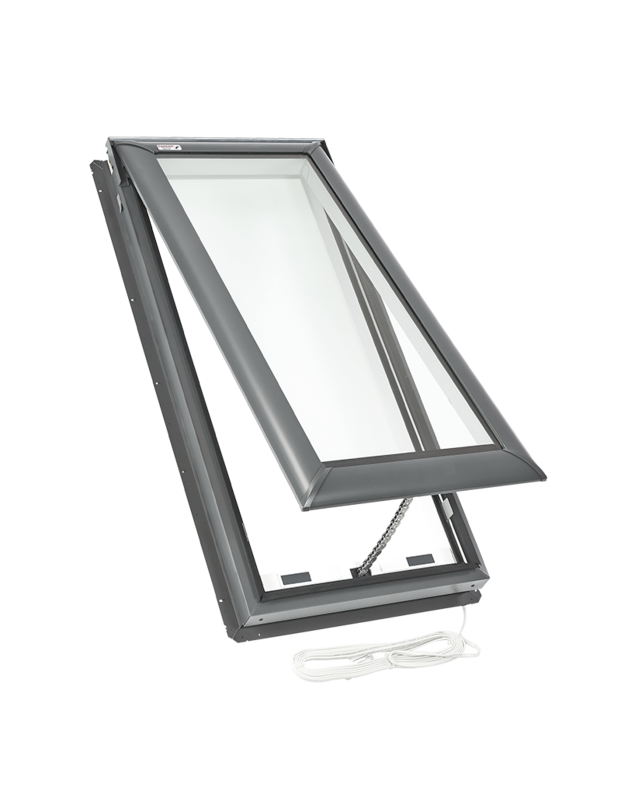 And, if you choose ENERGY STAR-certified VELUX solar powered fresh air skylights, you can bring fresh air into your home in addition to natural light. 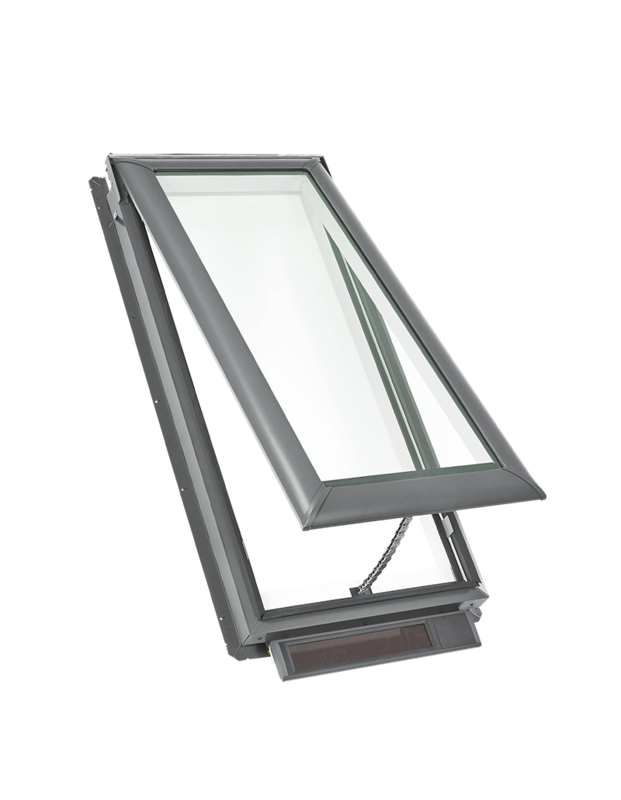 Add remote-controlled, solar-powered blinds to improve the skylights’ energy performance rating by as much as 45 percent while qualifying for a 30 percent federal tax credit. Some hues absorb more light, making them appear darker which causes the room to look dark as well. Spring is a great time to lighten colors throughout the home, and not just wall colors. Fresh paint brightens any room, but to amplify the effect, choose lighter, less intense colors such as pastels, whites and greys. Continue the color upgrade through key decorating elements such as upholstery fabric, accent rugs, window treatments and wall art. Choose colors that speak to you of spring, whether it’s an Easter egg pale purple, a cheerful sky blue or a bright grass green. Replace heavy winter drapes with translucent sheers that admit natural light and give rooms an airy, open feeling. And never do colors appear truer than when they are awash in natural light. Skylights provide the most balanced light because it comes into your home from above, giving your color palette a chance to shine. 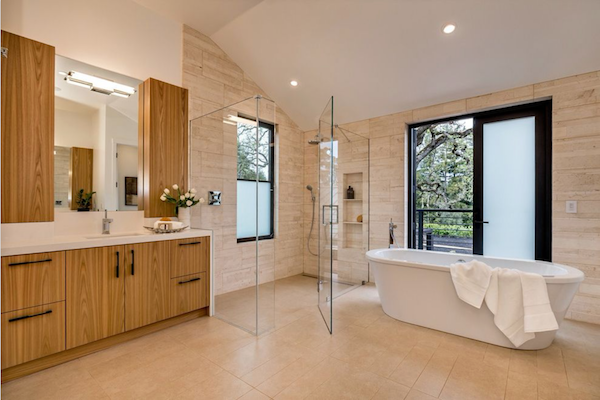 While you take steps to maximize the amount of natural light that enters you home, artificial lighting will always be needed, especially when spring showers darken the skies for a while. Choose light fixtures – including floor and table lamps – that continue the bright, easy atmosphere you’ve already created with color and natural light. Keep in mind the importance of layering light with a mix of sources throughout a room, and choose lighting styles that fit the room’s purpose. 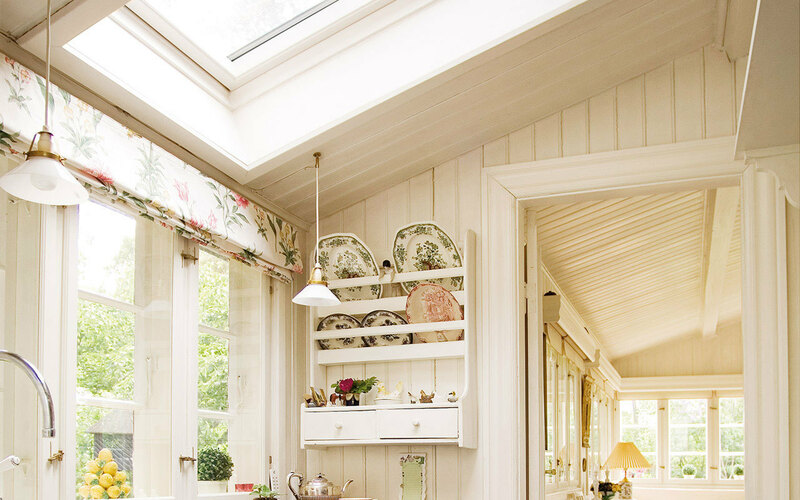 For example, in kitchens where a lot of work gets done, overhead and under-counter lights provide the best illumination for cooking and other chores. In bedrooms, wall sconces and table lamps provide softer, more soothing light. Don’t overlook energy efficiency when you’re revamping your artificial lighting. Spring is a great time to boost your home’s energy efficiency by replacing old, electricity-guzzling incandescent light bulbs with energy-sipping CFLs and LEDs. While these bulbs may cost more to purchase, you’ll save money over their usable life. Energy.gov says these bulbs use 25 to 80 percent less energy than incandescents, and can last three to 25 times longer.